Prompt accurate orders and super proactive communication. I’ve made a few orders from these guys and I have no complaints. Great selection of hops and grains, and other brew stuff. They’ve been with me since I started as an extract brewer, and I still order from them now that I’ve gone on to all-grain. Made a lot of good beer thanks to Canuck! Submitted my order at 10:30 am yesterday and the supplies arrived at my front door before 10:00 am today. Cheap fast shipping! To date the best online brew supply order I have made. 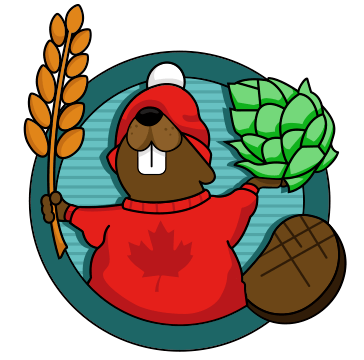 I cannot begin to explain how awesome Canuck Homebrew Supply is. While I can purchase many of the same products from different websites or brewing supply stores at similar prices. What I cannot get anywhere but at Canuck Homebrew is the level of customer service which they provide. I have never been so satisfied with any online purchase i have ever made than i have been with all of my orders through these guys. products are top quality for very reasonable prices and again their customer service is the absolute best i have ever experienced. you guys have gained a loyal customer today for sure. Thanks for the awesome review Jeff! You made our day! Online & shipping across Canada. 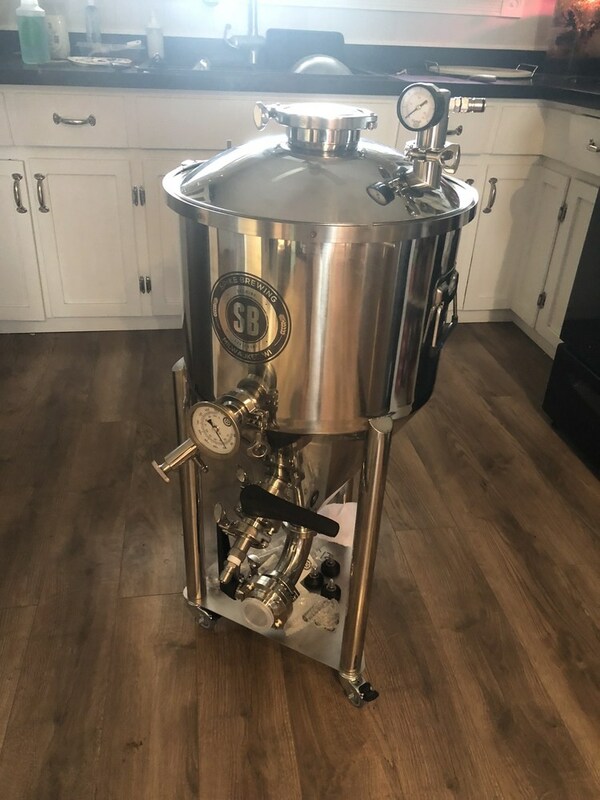 Craft beermaking supplies, brewing equipment, homebrew beer recipe kits, gift certificates, kegging, dispensing, fresh brewing grains, malts, hops and yeasts. A wide range of brands - Spike Brewing, Mash King, Coopers, Five Star, National Chemicals and Brewer's Best Supplies in Canada.